3. Very famous in the world, except Russia. 4. 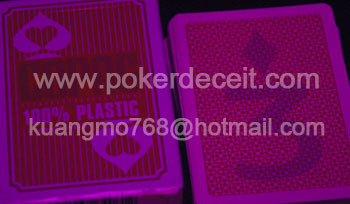 Contains 52 cards, 2jokers and 1 guarantee card. Since COPAG cards are 100% plastic, COPAG cards are resistant to bending and tearing. They will always spring back to their original shape, the integrity of these cards will never be compromised under regular gaming conditions. They are built to last!! !